Hues of golden apricot tones and ocean blues make you want to dive into the fresh Greek Island waters and bask in the glow of the warm sun. What better way than to bring wedding table setting décor inspiration from – drawing upon those colors blended with Monet’s water color paintings. 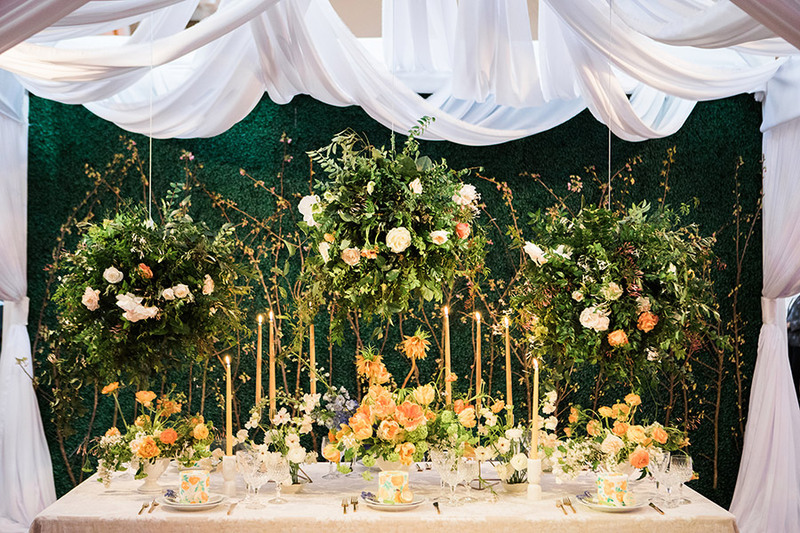 As we have said before, if ever there was a 101 crash course on bringing style to your wedding table, the annual Luxe Launch is it. 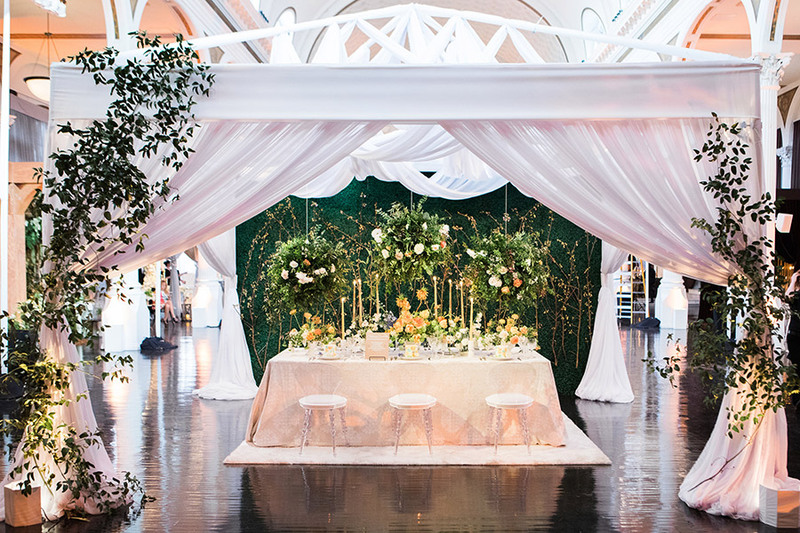 An event that draws in California’s top wedding planners, florists and rentals who are assigned one of LUXE Linen’s newest patterns from their linens and napkins to inspires their trendsetting tabletop design. The Medallion Cream linen this team was assigned to work with as the foundation for their scene was simple and neutral. Click HERE for the full feature on Strictly Weddings. Soft, romantic and ethereal. 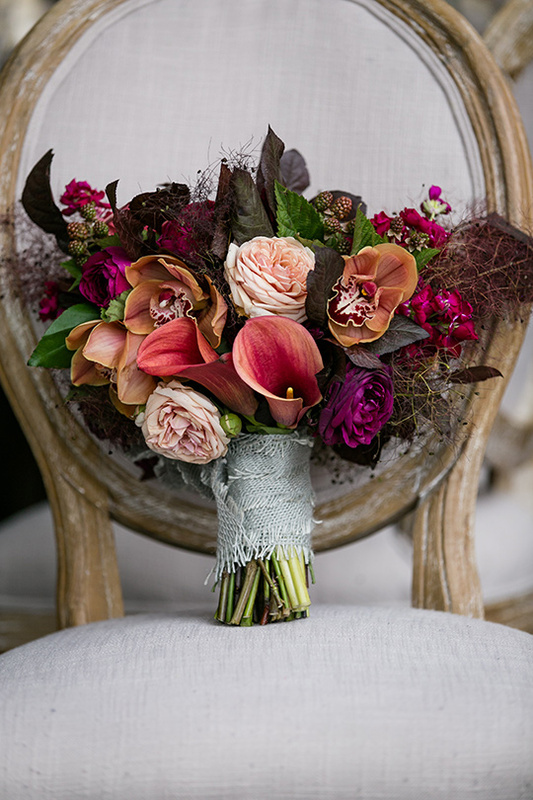 We are blushing over this gorgeous San Francisco editorial shoot captured by the amazing Allen Fu! 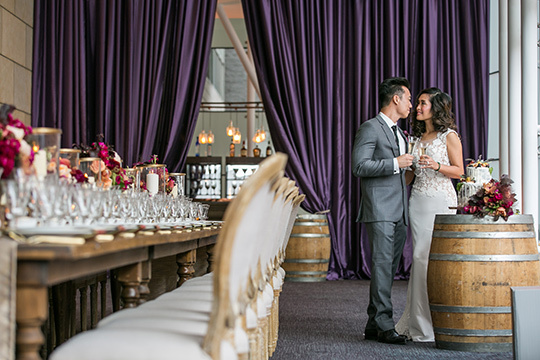 Shot at the gorgeous Legion of Honor, a fine arts museum in San Francisco, this styled shoot is simply stunning. 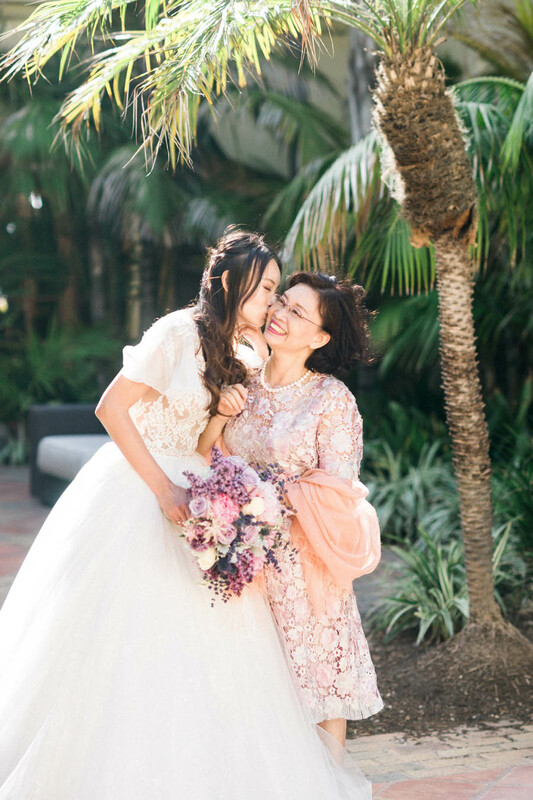 We were honored to have renowned floral designer Nancy Liu Chin create this gorgeous and colorful bouquet for our bride. 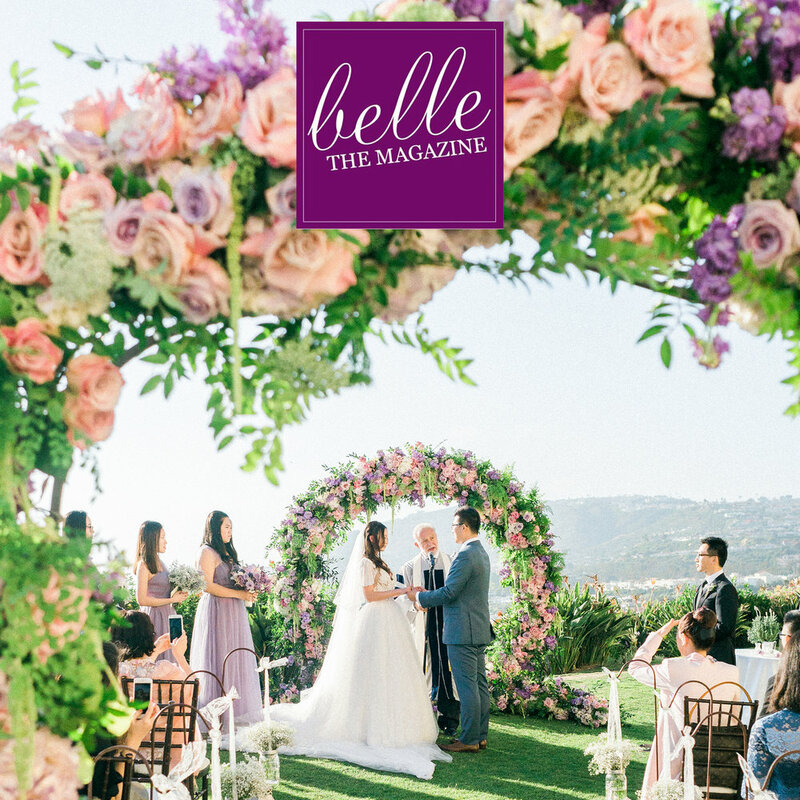 We are excited to announce that JINZA Bridal has been chosen as The Knot Best of Weddings 2018! It's the ultimate stamp of approval from couples. We are pleased to be part of Bloomingdale's Pre-Wedding Party at Bloomingdale's Century City! Join us this weekend for an unforgettable occasion as you mix and mingle with local vendors and get all the wedding inspo you need! Palm trees, glistening seas, lustrous colours... it you think this sounds like paradise you'd be right! Southern California wedding photographer STEVE TORRES travelled to Phuket in Thailand and collaborated with local planner & stylist THE WEDDING BLISS THAILAND on this elopement inspiration captured at THE SURIN PHUKET. It is safe to say that blush has taken the wedding world by storm. 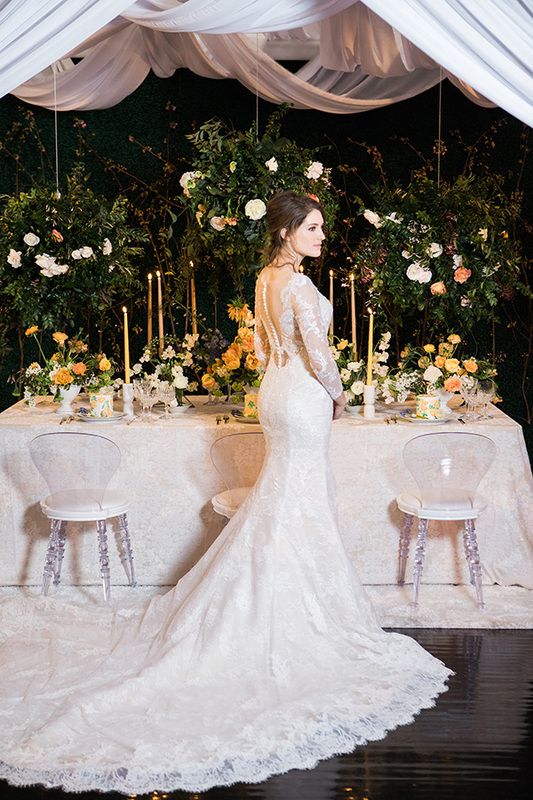 From gowns to stationery, florals and tablescapes, it is everywhere. 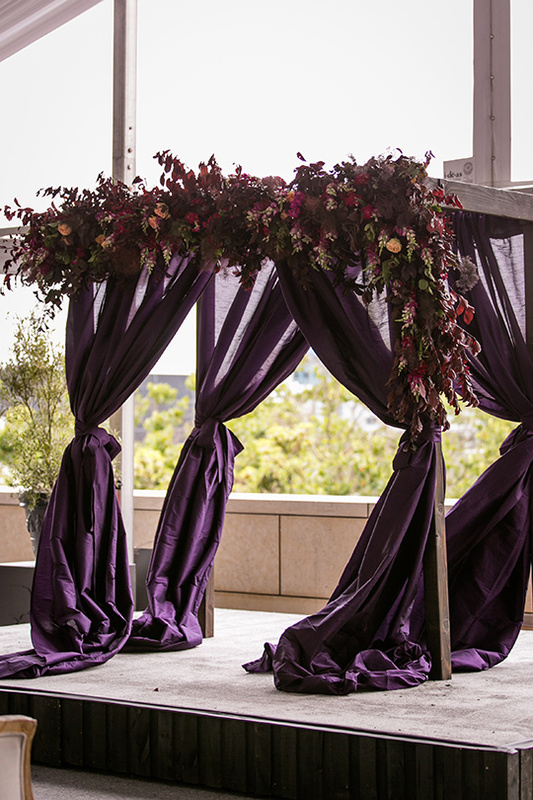 And there is no denying its romance and beauty but this team of vendors is putting a fresh twist on that popular hue. 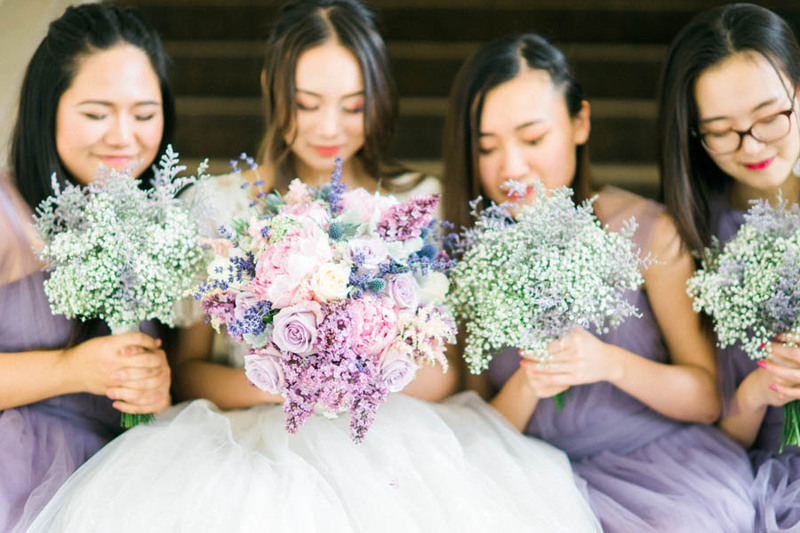 With styling by NT Events and florals by Pineapple Petals Studio, take a peek at Jasmine Lee's images that showcase the beauty of a mauve and gold color story. We're thinking maybe, just maybe mauve might be the new blush. Featured in Carats & Cake: Michelle and Sean wed on September 9, 2016, at Shutters on the Beach in Santa Monica, California.